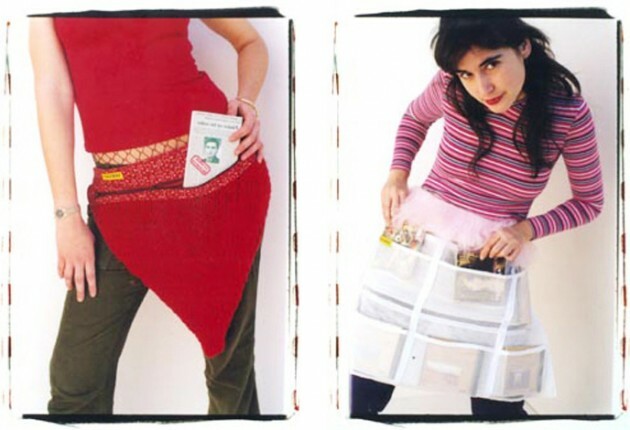 In Spanish slang, “yo mango” means “I steal.” The project represents a sort of "shoplifting movement" that originated in Barcelona, as a parody of the wildly popular MANGO clothing line, to promote direct action against global brands. To promote “ethical shoplifting,” returning to the people what the transnationals have stolen (labor, time, ideas, lives). To appropriate the idea of “branding” in order to celebrate anti-consumerist lifestyle and direct action. Franchises of the movement have recently sprung up in countries including Argentina, Chile, Mexico and Germany, transforming hidden non-cooperation with consumerism into direct anti-capitalist action.